As we grow as a company we never want to forget about those in need, that is why we at Construction Support Solutions always try to give back what we can to our community and others. 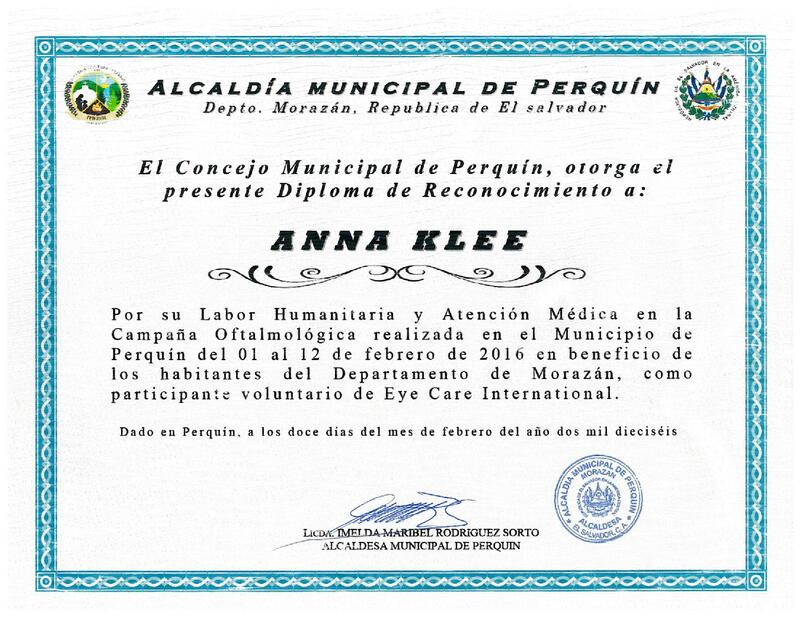 Anna Klee is a familiar in donating to St. Jude Children’s Research Hospital. 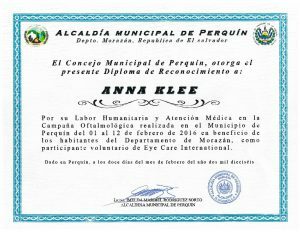 Anna Klee is an active member of Eye Care International, where they provide vision care to those in El Salvador to those who cannot afford clean, and up-to-date eye care.